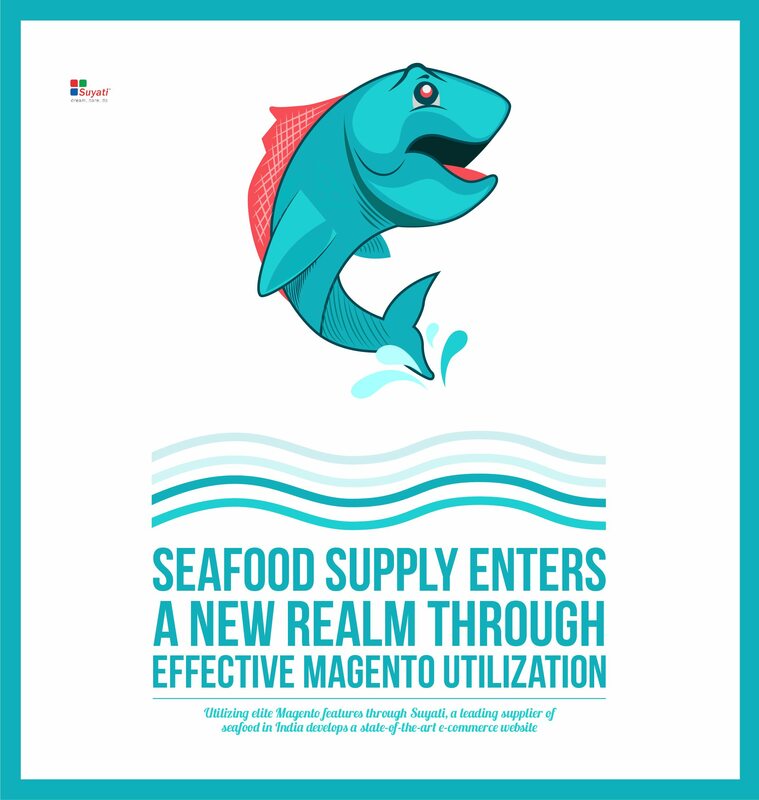 To cater to new and emerging business requirements, the client wanted to build a B2C website with e-commerce functionalities integrated in order to facilitate online purchase of sea food. Building mobile apps was also part of the agenda. Find out through this case study how Suyati lived upto the expectation of the client by deploying a solution using magento platform.